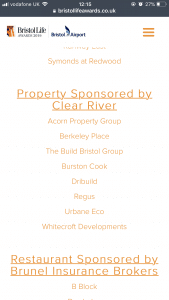 We’re Finalists in the Bristol Life Awards! Exciting news! 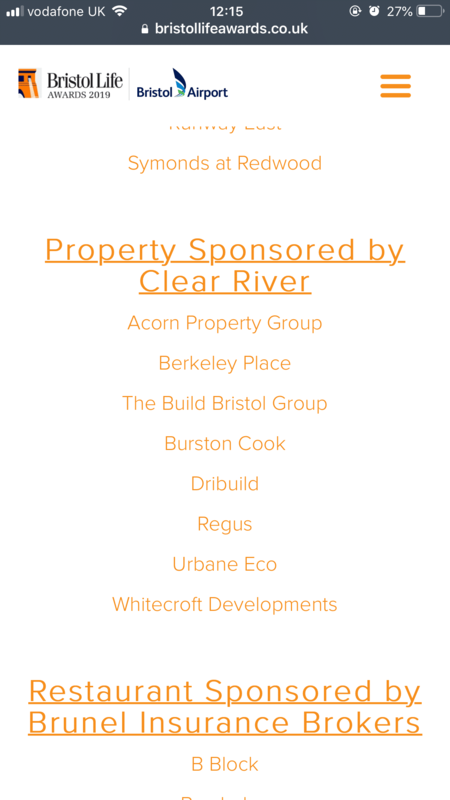 We’ve just been announced as finalists in the prestigious Bristol Life Awards 2019. We’re really happy to have this chance to put our sustainable, healthy and breathable building message out. The finals are on April 11th so watch this space and congratulations to the other finalists!